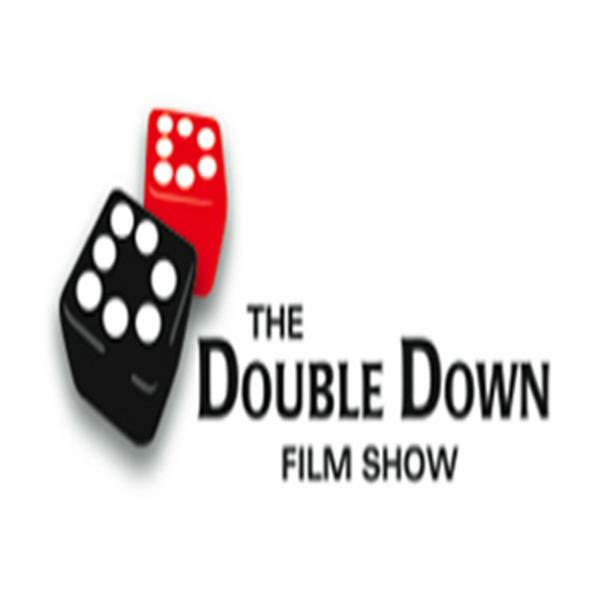 The Double Down Film Show is an hour long experience of "real talk" about what it takes to get your project from script to screen. Pete Chatmon and Anthony Artis deliver all of the production, technology, business, and motivational support that filmmakers need to achieve their filmmaking dreams. Each week our guests include entertainment celebrities, leading industry thinkers, and hustlers on the rise. Place your bets on The Double Down Film Show! Episode 76: Tambay Obenson of Shadow and Act! Episode 75: Above the Line w/the Queen Hussy Webseries Team! Episode 74: Costume Designer Jennifer L. Bryan!